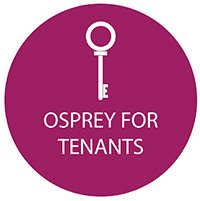 Osprey Sales and Lettings in Oakham, Stamford , Kettering and Hull offers unparalleled service, dedication to results and a detailed knowledge of the local area. 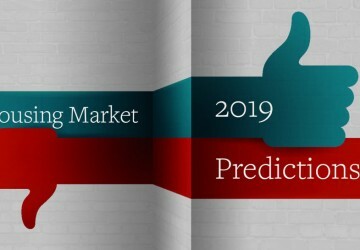 We combine traditional Sales and Lettings services with cutting edge digital technology to create a solution that suits your unique situation. 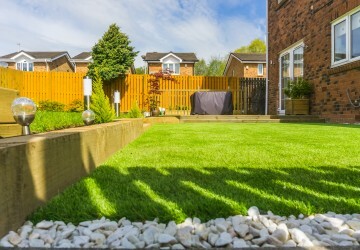 We are dedicated to providing the highest standards of customer care and all of our photography & viewings are carried out by our in-house property experts. Our team of experienced professionals are on hand with local knowledge and advice to help you find the solution that works for you. We’re not a KPI driven organisation, we believe that bespoke service is key and our results speak for themselves. 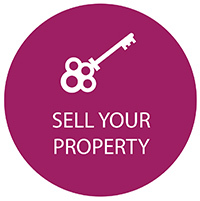 We aim to source a tenant for a Landlord’s property within 72 hours due to our focussed, committed team and connections with the local community. Thank you for all your help on getting this one over the line. Speak soon. We were delighted with the service provided by Osprey. They obtained a lightning fast sale and then facilitated a smooth journey to completion with excellent communication to all parties. Highly recommended! 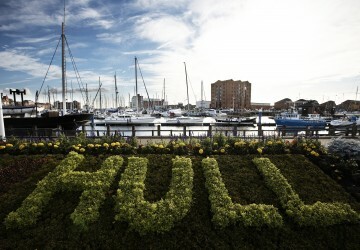 Just wanted to say a big thanks to you and the whole team at Osprey for selling our property recently. The sale, as you know, wasn’t straightforward, but you handled everything brilliantly and kept me updated and calm throughout. I would recommend anyone to use Osprey to sell their house. Thanks again. I'd happily recommend Osprey to friends, we both bought and sold through them and found Lesley, who we primarily dealt with, to be knowledgeable, professional and willing to go the extra mile. We had an offer accepted for a house being sold through Osprey, and we needed to sell our property quickly to secure the house we wanted. Osprey sold our home at asking price within a week of it going on the market, then kept us updated with progress through the sale and purchase. Thank you! My husband and I used Osprey to sell our house when we had to relocate for our work. 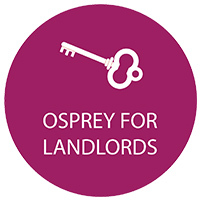 Being in full-time employment in another area entirely meant that we could do very little in the process and therefore having Osprey in general, and Lesley in particular, looking out for our interests was essential. We are grateful for the company’s good work in securing the sale and for the efficiency and helpfulness of the whole team throughout. In the latter stages, Lesley was particularly proactive in ensuring the paperwork got completed speedily. Good job, Osprey, and thank you.